Just when you thought I was done yammering away about the wonders of cranberries, here I go again with another ridiculous roundup of remarkable cranberry recipes. I know, it's overkill, and I'll be honest, I don't care -- I love cranberries, and you should, too. 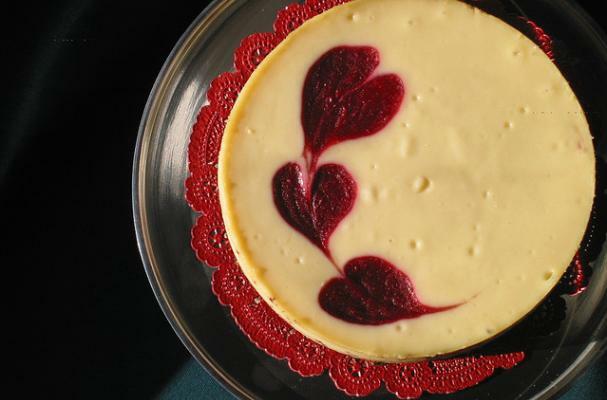 Here are 3 more deliciously addictive gluten free cranberry dessert recipes - for Thanksgiving, Christmas -- any time, really. Creamy dreamy pumpkin pudding with sweet-tart homemade cranberry caramel and a crunchy (gluten free!) crushed gingersnap topping. Be sure to substitute GF gingersnaps (like Mi-Del brand). Simply substitute your favorite gluten free all-purpose flour for the AP called for in the recipe to achieve amazing results!